Some regions require a tax payment on a per-night/day basis, rather than a percentage of your sales. 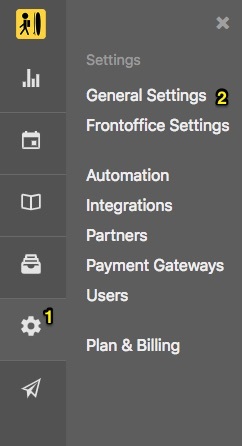 You can set this as a "Tourist Tax" in Bookinglayer. IMPORTANT: The price of the tourist tax will be included in the total price of a booking (it won't be added on top of it). 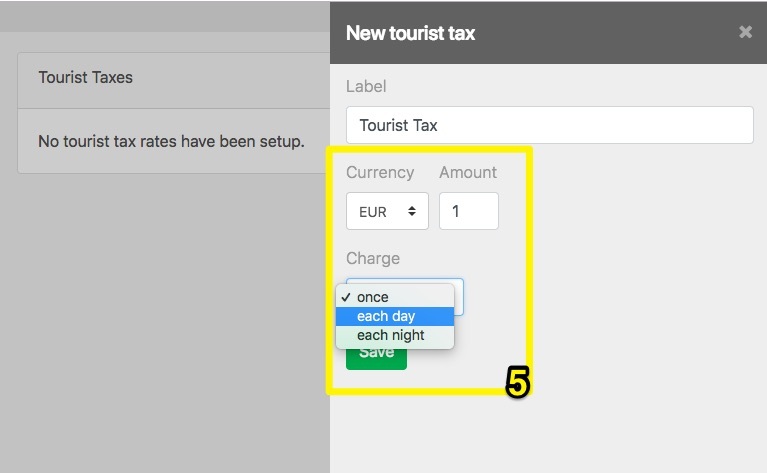 If you want to add a tourist tax as an additional amount (on top of the booking's total amount), you will need to set it up as a "Service" and include this tax as part of a package (Please refer to this article to know more about how to create a service).